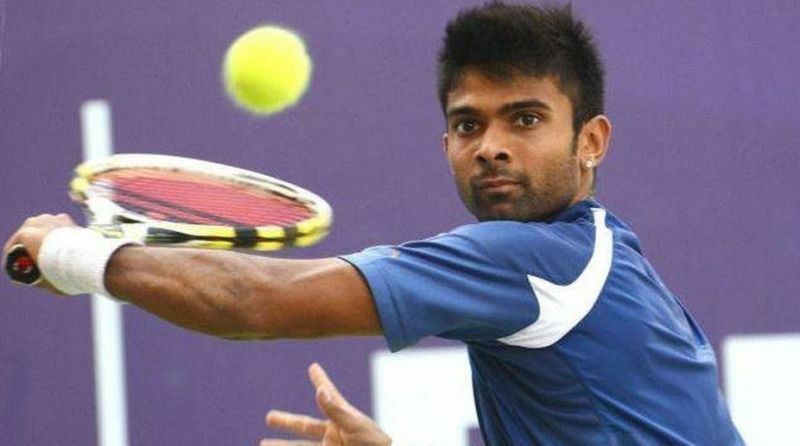 India's challenge has ended in the doubles event of ATP Hall of Fame Open following defeats of Divij Sharan and Jeevan Nedunchezhiyan with their respective partners in the semifinals in Newport, USA. Second-seeded Divij and Jackson Withrow lost 3-6 4-6 to Jonathan Erlich and Artem Sitak in their semifinal while Jeevan and Austin Krajicek lost a tight match to Marcelo Arevalo and Miguel Angel Reyes-Varela. India's challenge is still alive in the singles with Ramkumar Ramanathan to fight it out with America's Tim Smyczek for a place in his first ever ATP singles final. Somdev Devvarman was the last Indian to make it to the singles final on the ATP World Tour event. He had ended a runner-up to Kevin Anderson in 2011 in Johannesburg. IN 2009, he lost the Chennai Open title clash to Marin Cilic.